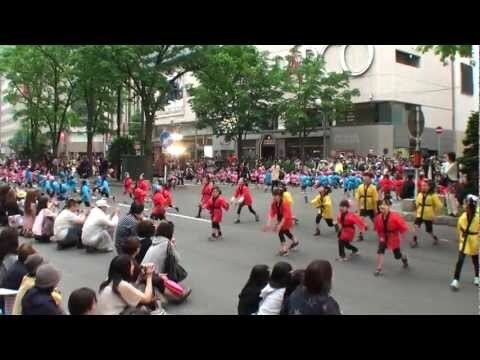 Chuo-ku, Sapporo-shi- Nursery information is based on the research of 2012 year. Gaccom tries to add school education information to parents from the diversified standpoints of supporting the kindergarten selection.Chuo-ku, Sapporo-shi- Nursery information is based on the research of 2012 year.The target is national kindergarten, public kindergaten and private kindergaten (including associated kindergarten).We add new and necessary data one after another even if the data is not complete.In this page, kindergarten list of Hokkaido Chuo-ku, Sapporo-shi is being introduced. ・We ask you to contact us through contact form when you find any mistakes in the data of HokkaidoChuo-ku, Sapporo-shi - Nursery information.